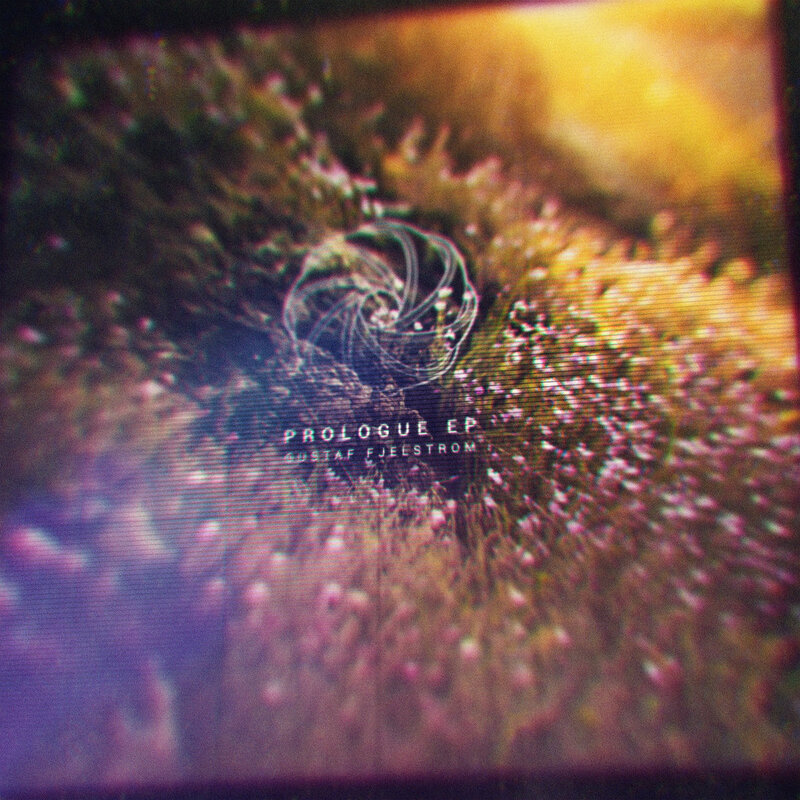 PROLOGUE EP is a collection of unreleased tracks originally written and recorded between 2013 and 2015, just prior to the release of 2015’s album INTENTION. This EP features 5 tracks of minimal/stripped-down ambient bass and percussion—freshly remixed in November of 2017. Written, recorded, produced, mixed, and mastered by Gustaf Fjelstrom.